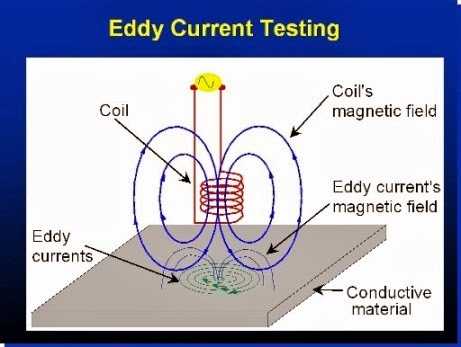 Vacancies for those who certified in Eddy Current Testing. Duration: maximum 1 months (shutdown), estimate job start in DEC 2013. Location : PCML Yetagun Offshore, Myanmar. Please drop your resume/CV to ridhuan212451@gmail.com , with your expected salary. Approved candidates by client will be contacted and for those who not, will be prepared for other incoming project.